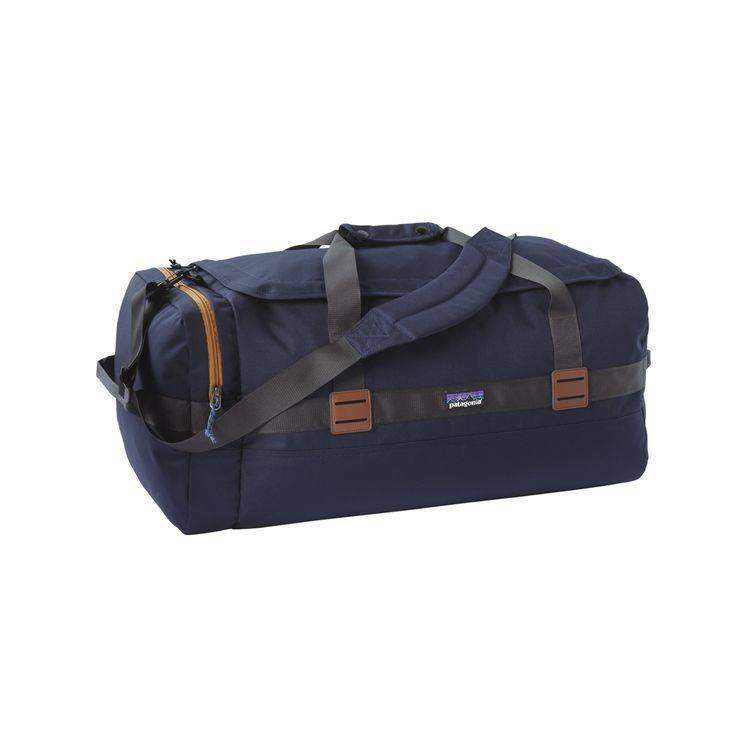 We doubled the size of our classic Arbor Duffel to give you plenty of room for all your gear on a long weekend. We make the Arbor Duffel because it’s usually the thought of the weekend that gets you through the week. 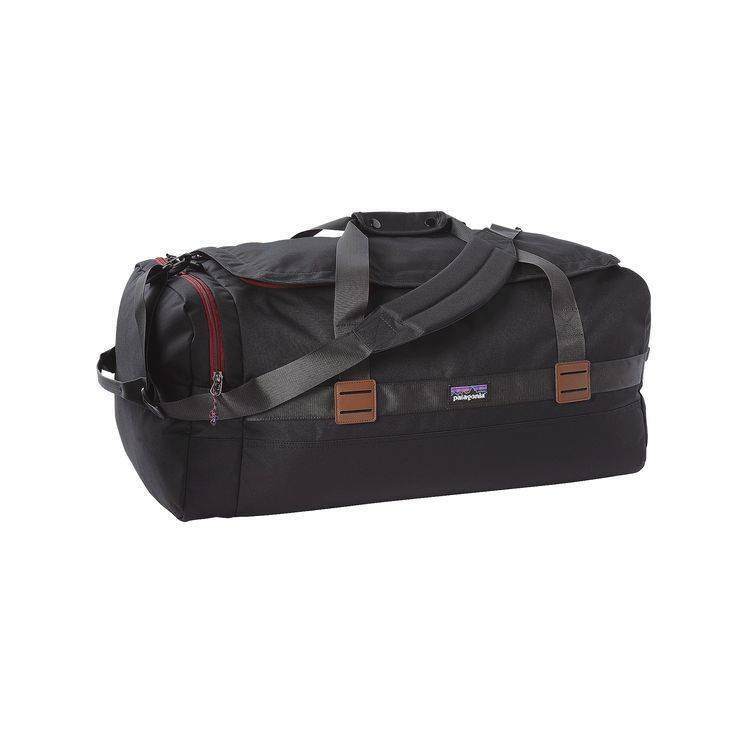 The classic weekender duffel bag, the Arbor has a padded base to protect your belongings, a clean silhouette and a utilitarian design that hauls your gear in style and comfort. The 100% recycled polyester fabric feels light and supple, resists moisture and withstands abrasion and wear. A large, U-shaped zip-opening top provides fast access to the main compartment, and a side pocket, secured with another zipper, keeps odiferous items like climbing shoes separate from your other gear. The padded shoulder strap has an ergonomic shape for carrying comfort. 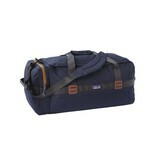 Made from 8.4-oz 600-denier 100% recycled polyester with a 200-denier polyester lining. Both fabrics have a polyurethane coating and a DWR (durable water repellent) finish. Body: 8.4-oz 600-denier 100% recycled polyester.